KARACHI: A district court on Monday sentenced two Chinese nationals to one-year imprisonment along with a fine of Rs50,000 each, for being involved in the automated teller machine (ATM) skimming scandal. Earlier, a judicial magistrate remanded the two Chinese nationals, allegedly involved in ATM skimming into the custody of the Federal Investigation Agency (FIA). FIA officials informed the court that the suspects were allegedly manipulating ATM machines to extort money. According to the FIA, the nationals were caught while they were trying to install a skimming device at an ATM in Karachi. The arrested Chinese nationals were also seen roaming around the ATM booth on Karachi’s Abdullah Haroon Road for the past three days before the incident. A CCTV footage of an ATM booth showed the culprits installing an ATM skimming device. 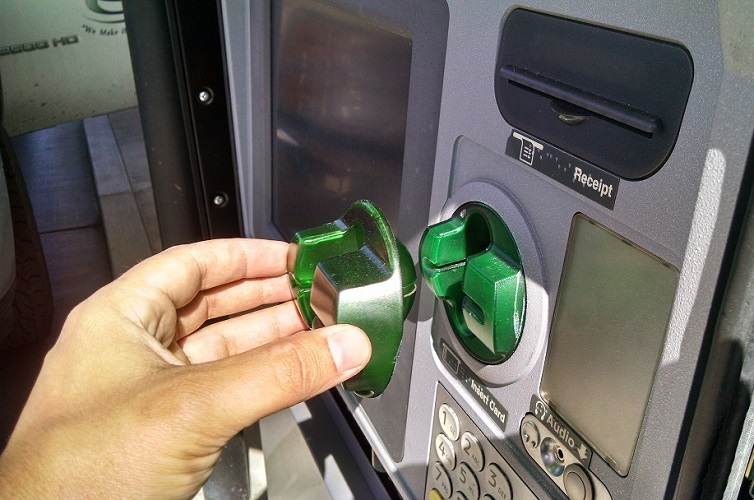 ATM skimming is like identity theft for debit cards: Thieves use hidden electronics to steal the personal information stored on the card and record the PIN number to access all the cash in an individual’s account. That’s why skimming takes two separate components to work. The first part is the skimmer itself, a card reader placed over the ATM’s real card slot. When an individual slides his/her card into the ATM, he/she is unwittingly sliding it through the counterfeit reader, which scans and stores all the information on the magnetic strip.